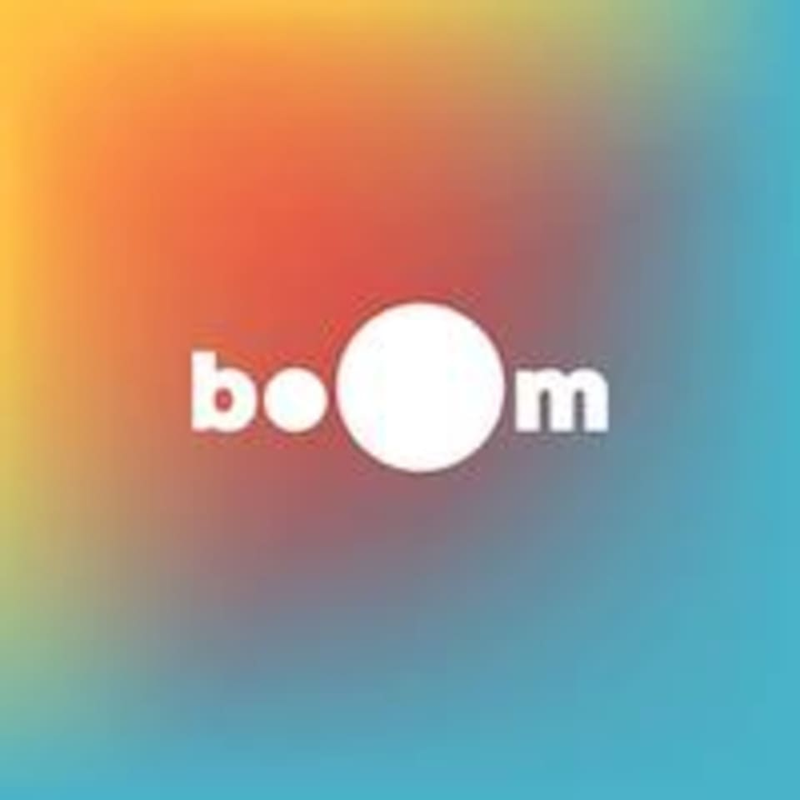 Start taking classes at boOm and other studios! boOm is a functional training studio. We offer 2 classes - BoomBox & BoomCIRCUIT. The former is a 10-round hybrid workout combining functional training, HIIT and boxing. The latter is a 8-10 station circuit workout, with both cardio and strength stations, using equipment like rowers, kettlebells and more. All levels are welcomed for both, but we ask that you arrive early to attend the mandatory introduction 5 mins before class, where we introduce the class format, equipment, and for the BoomBox class, also briefly run through some boxing basics. Note: boOm's primary focus is functional training. During BoomBox classes, we focus more on boxing for cardio. If you wish to work more on your technique, do seek out our instructors before or after class. They'd be happy to give you pointers! Please bring water, socks & gym shoes, boxing wraps, and boxing gloves. If you don’t have them, they sell boxing wraps ($10) and offer free glove rental. Wraps are mandatory for hygiene and safety reasons. Not required for BoomCIRCUIT classes. Please arrive 15 minutes early for your first time. There will be a safety and introductory briefing that will commence 5 minutes before the class start time. This is compulsory for all first-timers. Unfortunately, if you miss this briefing, you will not be allowed entry into the class – so plan ahead! boOm is located at 62 Cecil Street, TPI Building #B1-00, Singapore, 049710. [Located in between Indian Overseas Bank and ISCA ] Parking options: PWC Building, CapitaGreen, Club Street, China Square Closest MRT Stations Telok Ayer (Exit C, Downtown Line) Raffles Place (Exit F, East-West and North-South Line) Please give them a call at 6224-0323 if you need help finding the studio! Grace has a great playlist! Makes the effort to correct your form. Would have been better if we did a round of leg workout though! Love Joween’s class! She was very friendly, encouraging, attentive to our form and addressed us by name! Victoria is AWESOME! Pushing my Limit! Challenging but a great workout! Great workout, loved both boxing and HIIT elements of the class!